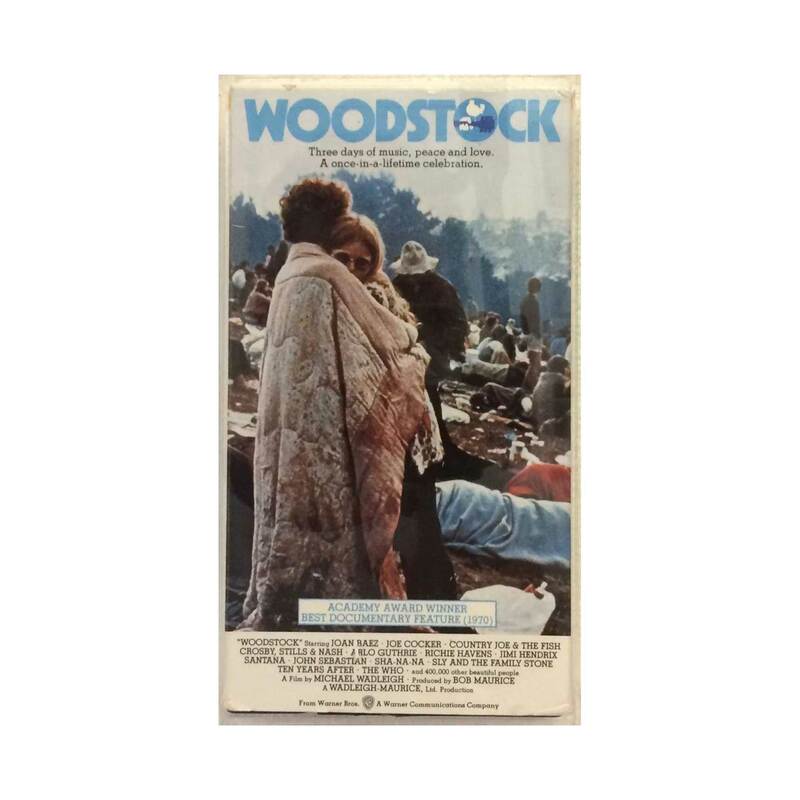 Woodstock hit middle age a couple of years back. A high psychedelic tide-mark of the 1960s pop-o-cultural revolution, it was the festival of festivals, attracting half a million freaks who, when forced to park in a ditch a few miles away, happily walked the remaining miles. But what happened that summer didn’t just stay on Max Yasgur’s farm where the “three days of peace and music” were staged. It percolated as fact, as myth, as film, and in 1984, as a VHS tape passed around by kids at a British high school in the post-industrial Black Country in the British Midlands.